Embedding on a special graph of the D-Wave 2000Q by solving a problem like a puzzle in the technique. Credit: Tohoku University.10 Apr 2019 Sendai - Tohoku University researchers have developed an algorithm that enhances the ability of a Canadian-designed quantum computer to more efficiently find the best solution for complicated problems, according to a study published in the journal Scientific Reports . The D-Wave quantum annealer, developed by a Canadian company that claims it sells the world's first commercially available quantum computers, employs the concepts of quantum physics to solve 'combinatorial optimization problems'. A typical example of this sort of problem asks the question: "Given a list of cities and the distances between each pair of cities, what is the shortest possible route that visits each city and returns to the origin city?" Businesses and industries face a large range of similarly complex problems in which they want to find the optimal solution among many possible ones using the least amount of resources. Ph.D. candidate Shuntaro Okada and information scientist Masayuki Ohzeki of Japan's Tohoku University collaborated with global automotive components manufacturer Denso Corporation and other colleagues to develop an algorithm that improves the D-Wave quantum annealer's ability to solve combinatorial optimization problems. 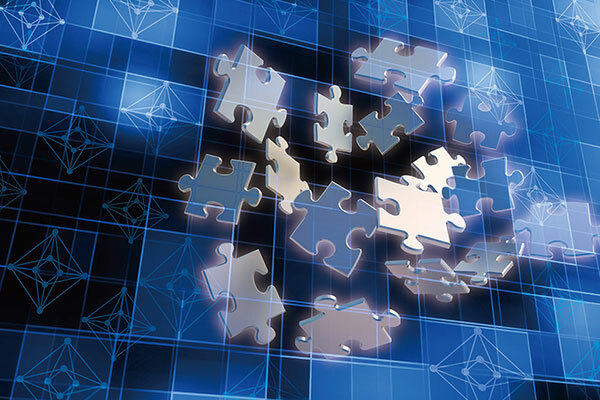 "The proposed algorithm is also applicable to the future version of the D-Wave quantum annealer, which contains many more qubits", stated Masayuki Ohzeki. Qubits, or quantum bits, form the basic unit in quantum computing. "As the number of qubits mounted in the D-Wave quantum annealer increases, we will be able to obtain even better solutions", he stated.